Kane Breaks Silence After Ankle Injury. Harry Kane has broken his silence following the ankle injury he sustained in Tuesday night’s 1-0 win over Man City in the Champions League. The 25-year-old had caused the visitors a number of problems but his evening was cut short following an incident involving England colleague Fabian Delph. Kane had gone in to challenge for the ball down the touchline with the left-back but came off worse as the Man City man caught him on the ankle. Rather than remain on the ground and receive medical attention, the striker was straight up and down the tunnel as he was supported by the club’s medical staff. 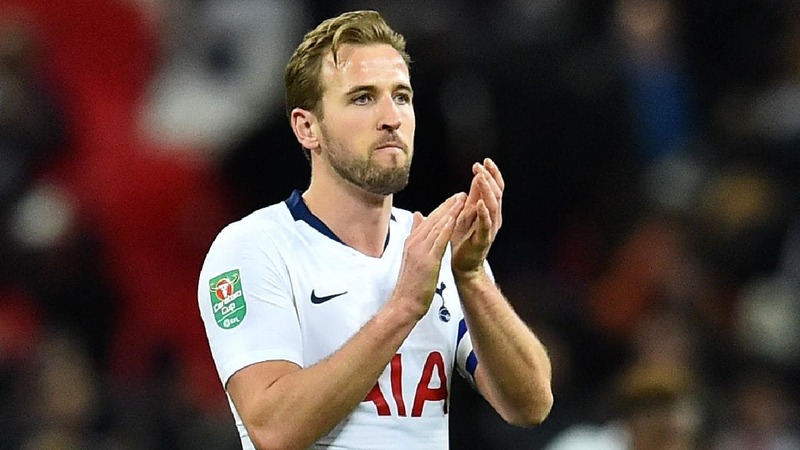 Speaking for the first time since picking up the injury, Kane has revealed that he has the “chance to come back stronger than ever” following the setback.